In this customer spotlight, we want to showcase David Cragg! David is the tireless commissioner of his local Bocce Ball league. 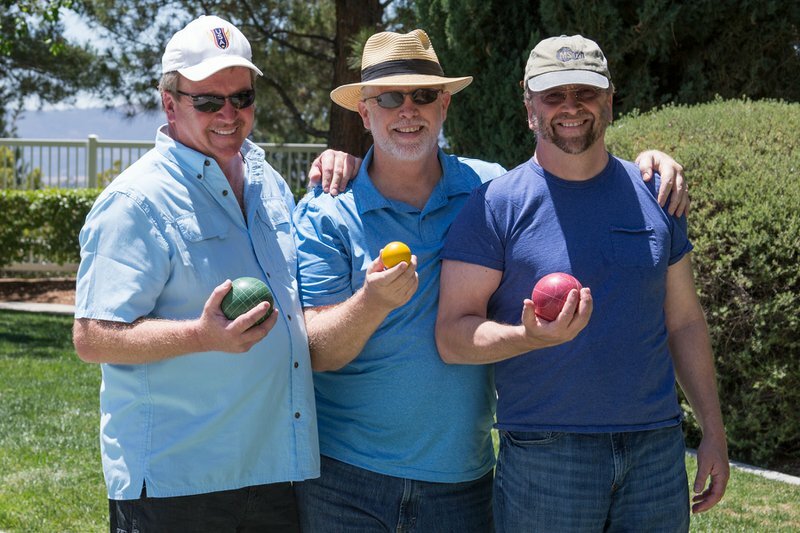 Bocce ball is a sport of skill and strategy, not to mention a fun way to meet people! Effectively running sports leagues isn’t easy, and in some cases, can become like a full time job. Some of what Squadfusion helps David with is scheduling games, organizing teams, and maintaining communication amongst all involved. Before using Squadfusion, the commissioner needed to manually schedule and reschedule games. This process was hard since there were only two courts! In addition, they had to be at all the games to keep track of stats and results. This load on the commissioner made it hard to find someone to take over when the previous commissioner retired. A vocal member trying to make the league run smoother, David was nominated to take over as commissioner. He worked to find a better way to remove the hassle for him and whoever takes over as commissioner in the future. David has worked with us to address bugs, and in suggesting and talking through additional features. David’s case is a great look at running sports leagues! David began to use Squadfusion this past October, transitioning the league just before the winter season began. A quick orientation, and a couple individual sessions later, David was up and running with Squadfusion! A dinner for the winter season was held, and feedback was positive! The league has over 100 people over the winter and summer seasons. The summer season splits the players into 12 teams and 4 divisions. These teams play over a 4-month long summer season starting in the 1st week of May. The top 2 teams in each of the divisions make it to a 3-week playoff, and a champion is crowned. 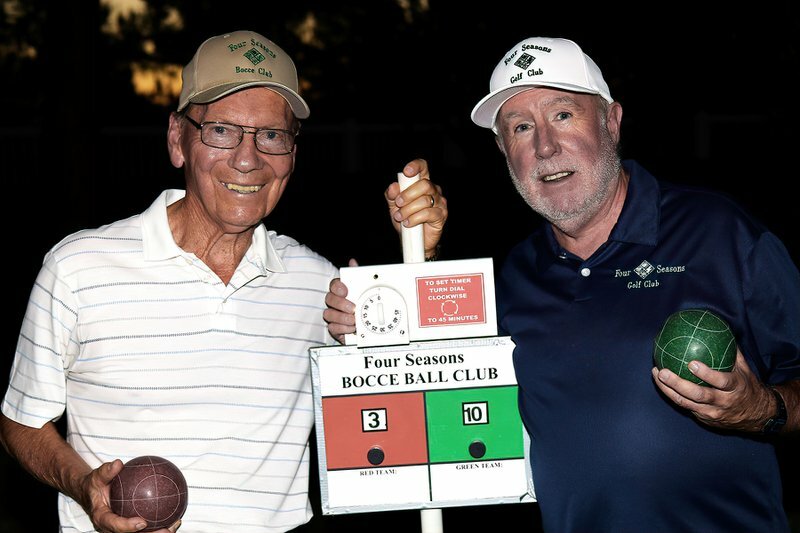 Bocce ball is a sport played in between 2 players, or between 2 teams of 2, 3, or 4. The game starts by tossing a small ball called the jack, from one end of the court to a zone a few feet short of the other end of the court. The team members stand on opposite sides of the court. The grouping opposite the side the jack was thrown from, play by throwing bigger balls (to differentiate from the jack) toward the jack. Using an underhand throw, various strategies are deployed to get more of your teams balls as close to the jack as possible. This includes hitting the jack to move it, and hitting the balls of the other team. A more detailed look at the rules here! David kindly shared his perspectives on running sports leagues with me. What worked for him was his preparation. David spent time identifying goals and desires for what he wanted. He then interviewed companies and did his research to end up with Squadfusion. 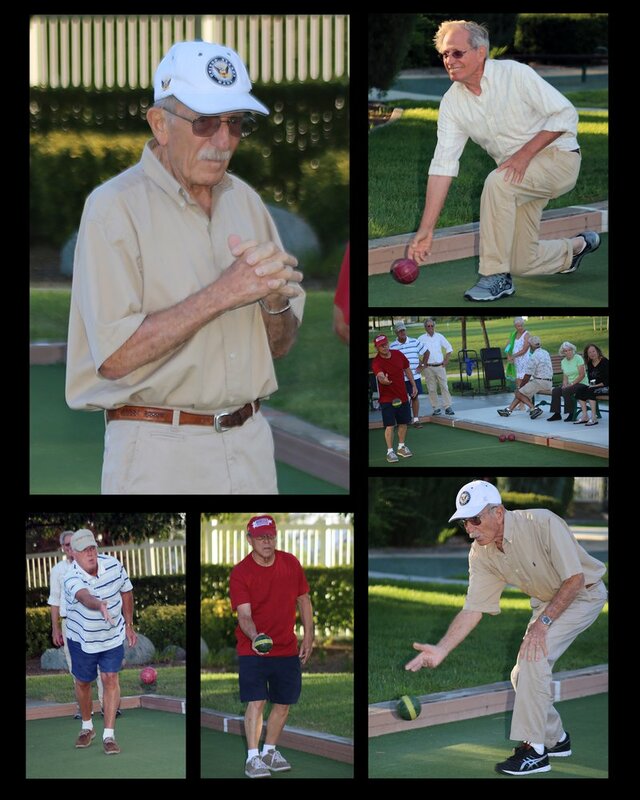 David’s hard work to make the burden on the commissioner less has allowed for the focus to be on bocce! Running sports leagues requires a lot of work and dedication, but the burden on the administrator can be eased. Apart from logistics, managing people and working with people can be difficult. In the words of David: “Don’t get too stressed, working with people gets hard.” Having your needs figured out, goes a long way in the process. We wanted to thank David and all of our customers for their support!